Tucked into the cliffs of the south coast, El Balcón de Santa Ana has been built in tiers with the apartments facing out to sea and a wonderfully landscaped garden spreading down the slope around them. It’s a really relaxing place to take a wander. But These award winning botanical gardens didn’t just spring from nowhere. A lot of hard work and planning has gone in to making the site as charming as possible. In 2012 a landscape gardener named Jose Plaza was contracted from Andalusia to kick the grounds in to shape. He was with the site for two years, working with the shape of the land and using species natural to the environment to ensure that they would truly flourish. He helped to train the gardeners onsite so that they would always be able to maintain the area after he’d left. In the summer of 2014 Jonathan Scott spent a period of four months giving the landscaping yet another boost and since then, our trusty team of gardeners have been working independently. And what a mission they are undertaking. 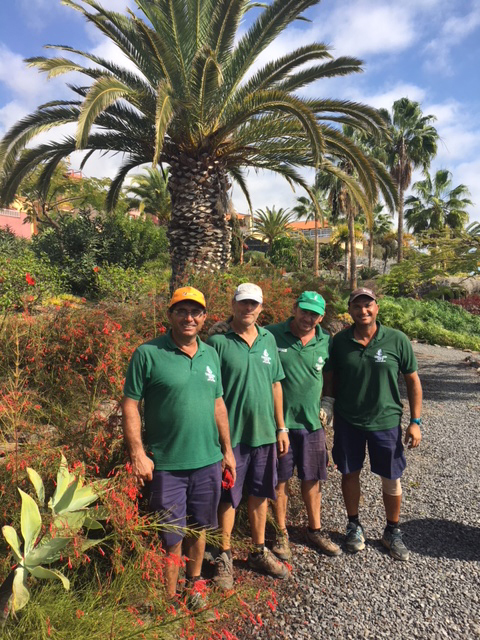 We can’t fault their hard work and are proud to say the gardens at El Balcón de Santa Ana are looking as remarkable as ever! 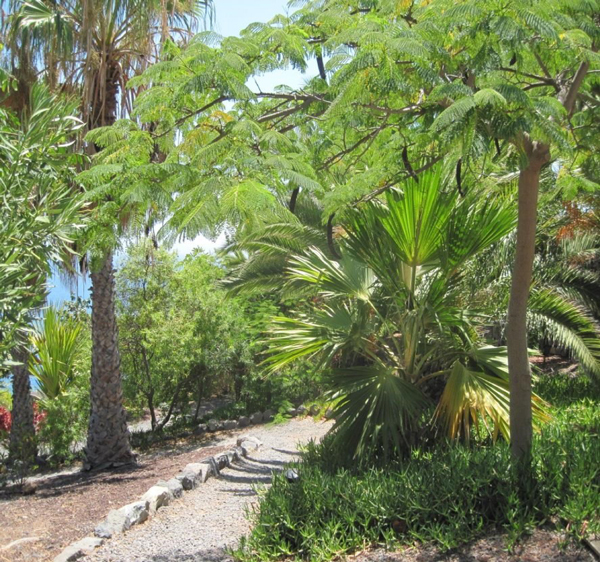 Find out how to stay at El Balcón de Santa Ana and see the gardens for yourself. Simply pop your details in at the bottom of the page for a free brochure.